Airlines are getting better at delivering passengers to their destinations on time – an encouraging trend for travelers hoping for disruption-free holiday flights. 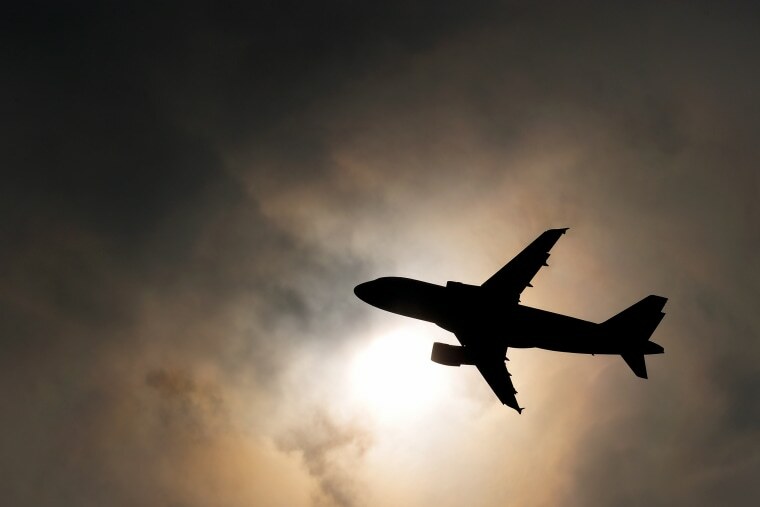 But at least some of that improvement is attributable to a bookkeeping trick that adds extra minutes to published flight schedules to provide a cushion for an on-time-arrival, experts say. The Department of Transportation’s latest report on air travel on Monday shows that the 13 reporting U.S. air carriers posted an overall on-time arrival rate of 87.0 percent in October, up from both the 80.0 percent on-time rate in October 2014 and an 86.5 percent rate in September of this year. In fact, October on-time arrival rate was the third highest of the 250 months with comparable records – or almost 21 years, according to the DOT. Airlines with the best on-time arrival rates for October 2015 were Delta (92.1 percent), Hawaiian (90.7 percent) and Alaska (88.2 percent). At the bottom of the list were Virgin America (83.2 percent), Jet Blue Airways (80.9 percent) and Spirit Airlines (78.0 percent). Systems control is also a key factor. “We have a mission control with key decision-makers from all the groups who react to unforeseen issues quickly but also look ahead to make sure we always have a ready airplane and crew well before every departure,” said Durrant. Alaska Airlines Chief Operating Officer Ben Minicucci said a dedicated airline-wide effort over the past four or five years has helped the carrier keep its spot in the top on-time performers. Jason Rabinowitz, data research manager for Routehappy, said the October numbers likely got a boost from mild weather. "Generally speaking, airlines are getting better at handling and mitigating delays," he said. "In October 2015, the weather also cooperated quite a bit, which helped U.S. airlines achieve a very high on-time rate. Fall is typically a good travel season, as it comes after summer thunderstorms have ended and before winter snow storms kick in." Miller was referring to a phenomenon that the Associated Press documented last month in a report on growing taxi times for airlines at many of the nation’s busiest airports. In analyzing data from PlaneStats.com, the AP found that the average scheduled time from gate to gate between Chicago and San Francisco 10 years ago was 4 hours and 32 minutes. Today, flights are scheduled for an extra 11 minutes, it said. Arriving early can work out great for passengers, but padding schedules can create challenges at airports for gate planning, runway congestion and air traffic control, Miller said.